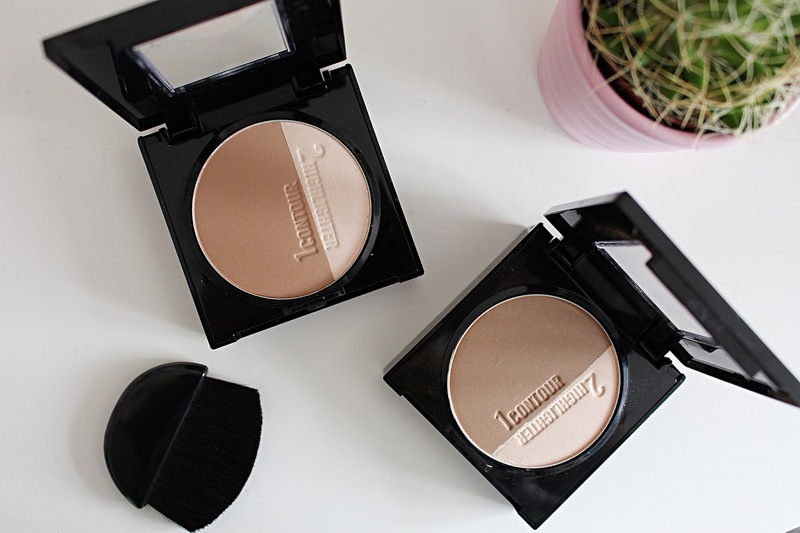 Everyone loves a bit of contouring, right? Done the right way, it can make your face look sculpted, more defined and just, well, better. 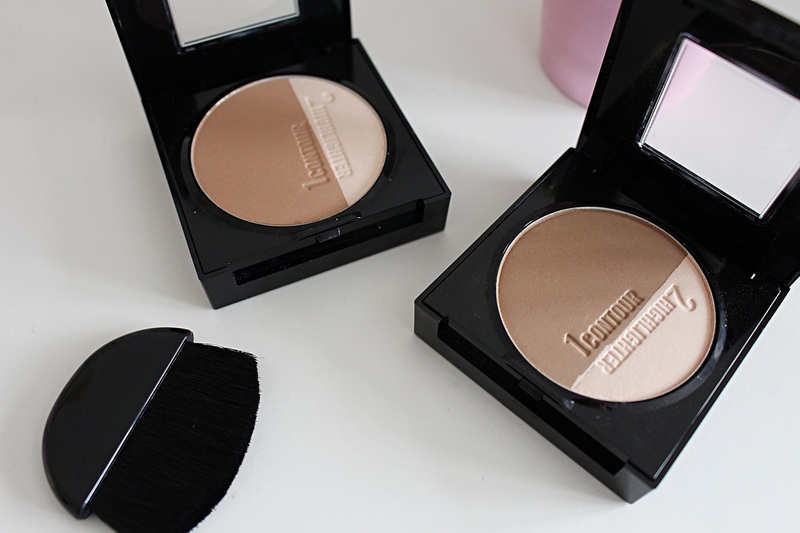 Contouring became huge a couple of years ago and it has stuck around ever since, so it comes as no surprise that Maybelline has got on board the contouring train and brought out their very own 'Master Sculpt' contouring palette. Being a big fan of (faux) tanning, I've always loved to contour and highlight, and this product makes doing just that somewhat foolproof. Using any old bronzer and brush to contour won't do, so Maybelline has made it easy for even beginners to master the art of contouring, with a palette that comes with everything you need to look gorgeously contoured and highlighted - for just £6.99. Available in Light-Medium and Medium-Dark, the palette comes in chic black shiny packaging and features a mirror, the perfect brush for contouring and both a contour shade as well as a highlighting powder. This all comes together in one small palette, making it ideal for travelling or doing your makeup on-the-go. The contouring shades in both palettes (Light and Dark) are really matte and true brown (as contouring shades should be), without any red or orange undertones. Despite a fair bit of fall out when applying, they apply beautifully and blend really well. The highlighter is subtle but buildable and is the perfect neutral highlighter shade that looks great swept over the areas you want to highlight. In terms of whether to get Light or Dark, it really depends on your skin tone and the kind of contour you want to go for. I tend to stick with the Light-Medium shade most of the time as I want it to look a bit more natural, but for things like nights out (when I've put tan on) I like to go for the darker shade. Overall I really love this contouring palette and completely recommend it.